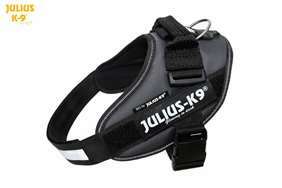 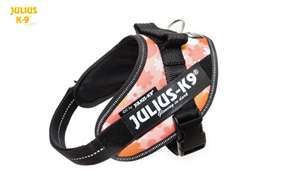 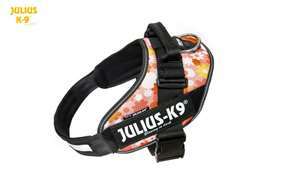 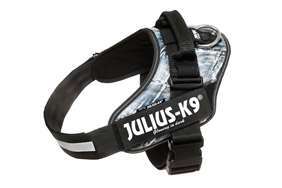 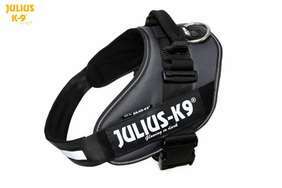 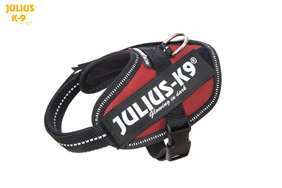 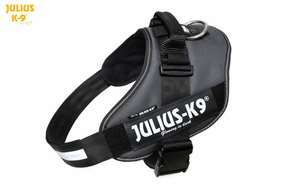 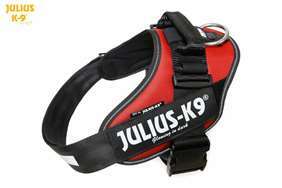 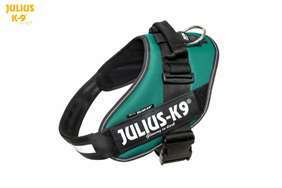 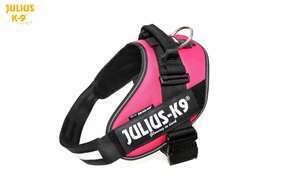 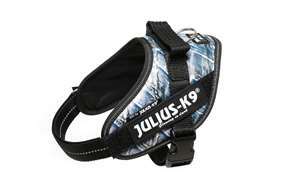 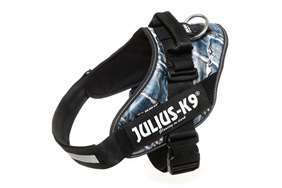 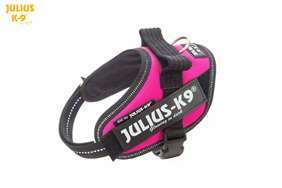 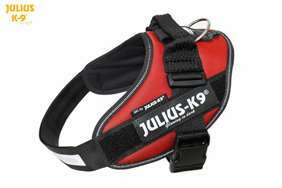 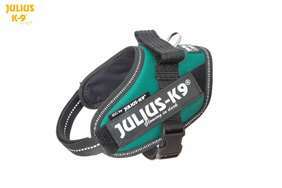 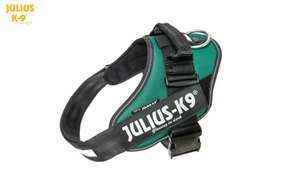 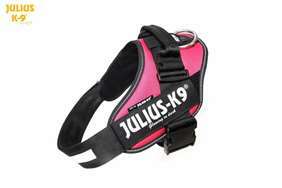 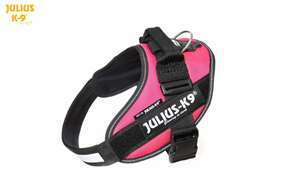 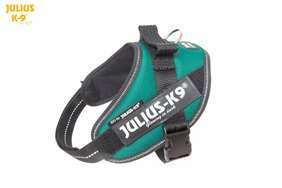 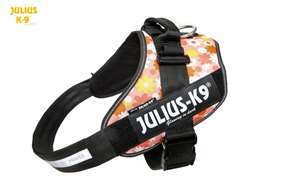 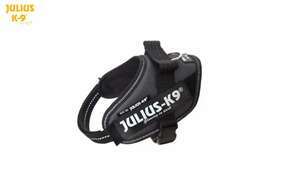 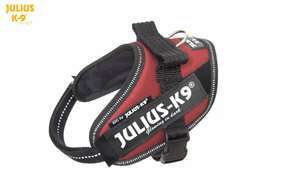 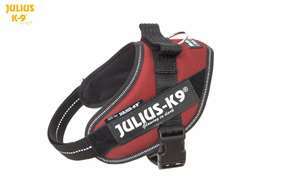 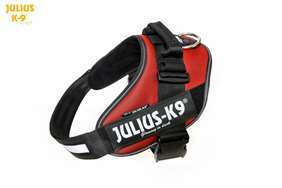 Julius-K9 Harness New-In from Stock! 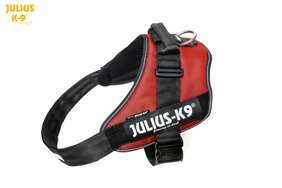 - Las Vegas K9 Inc.
-2 FREE labels for all harnesses! 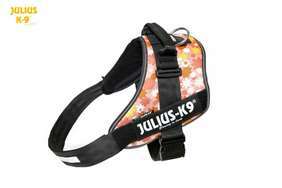 -We have the largest stock in the U.S.! For this reason, we provide 2-day shipping across mainland USA! 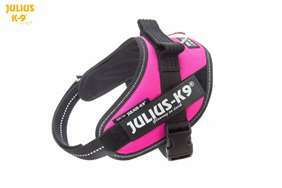 -Girth: 15.5 - 21. in. 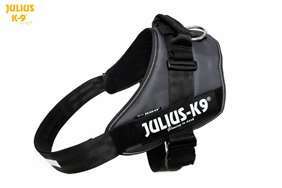 -Weight: 8 - 16 lbs. 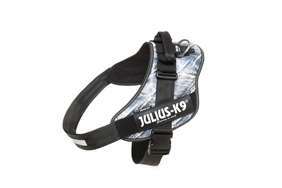 -Girth: 19.5 - 26.5 in. 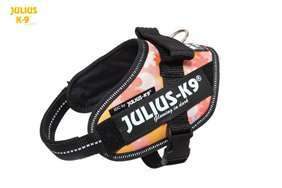 -Weight: 15 - 33 lbs. 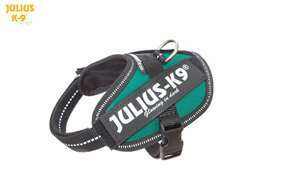 -Girth: 20 - 26.5 in. 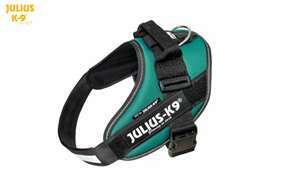 -Girth: 26 - 33.5 in. 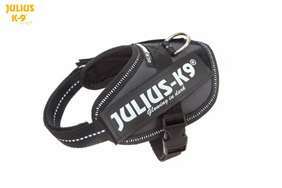 -Weight: 51 - 66 lbs. -Girth: 15.5 - 21 in. 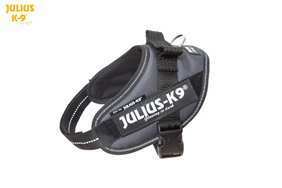 -Girth: 38 - 54.5 in. 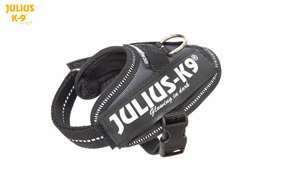 -Weight: 154 - 198 lbs. 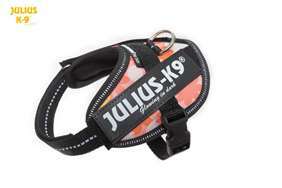 -Girth: 15.5 - 20.5 in.